55-1 pin type insulators,55-2 pin type insulators,55-3 pin type insulators,55-4 pin type insulators,55-5 pin type insulators. 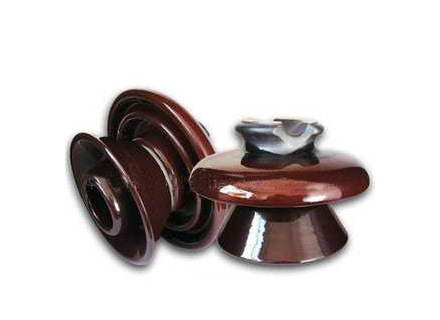 56-1 pin type insulators,56-2 pin type insulators,56-3 pin type insulators,56-4 pin type insulators,56-5 pin type insulators,these insulators are made of porcelain and used on distribution lines below 33KV mainly. 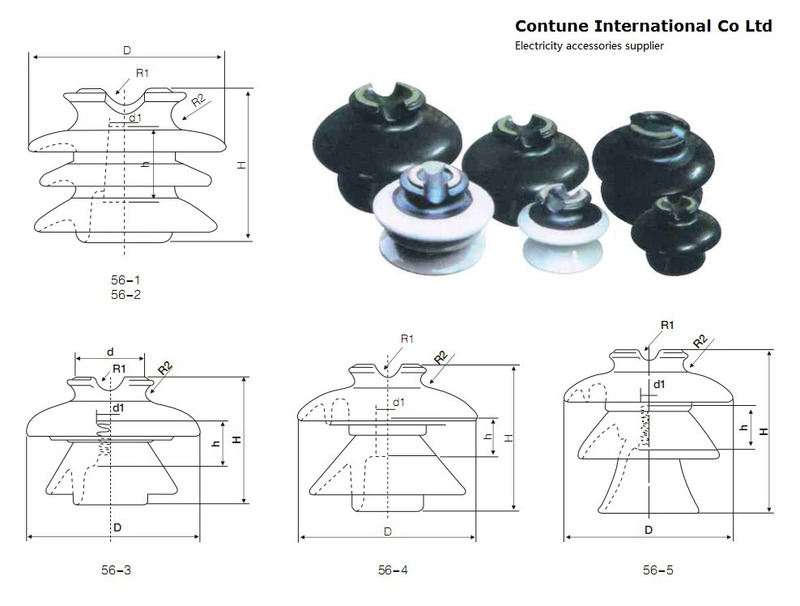 Here are specifications and drawings for ANSI 56 series ceramic insulators.